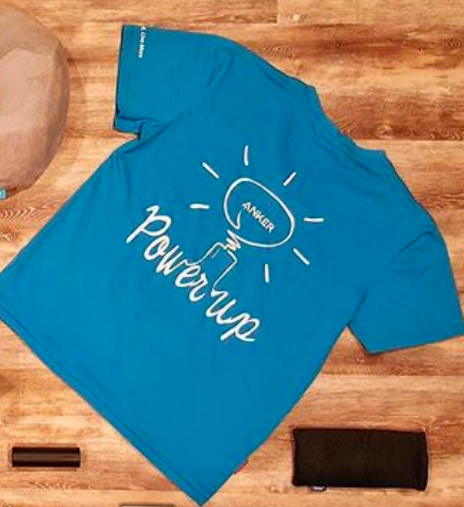 Was the design for the t-shirts ever announced? 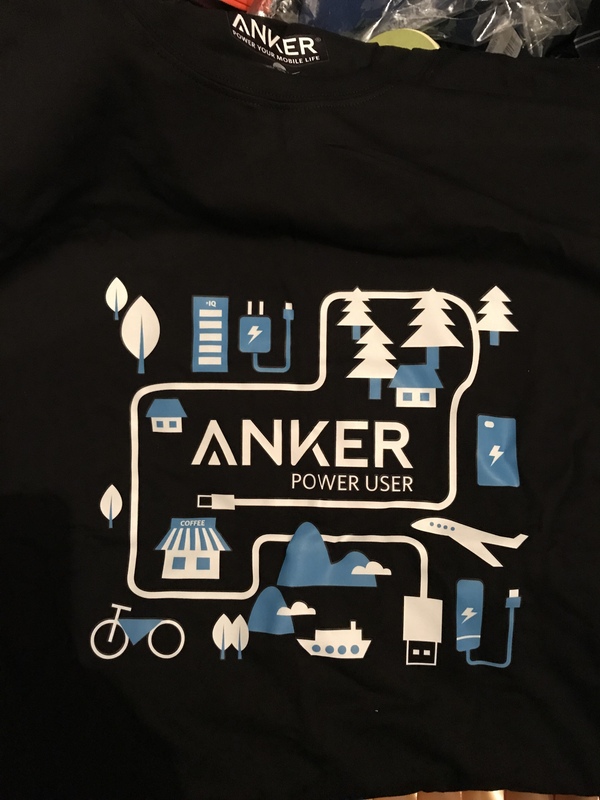 Did Anker choose one of the designs that was submitted or are they going to use one of their own designs? Thanks for clearing that up. Now if only I could find a way to get them to make the hoodie I designed it's pretty slick if I do say so myself also sweaters last way longer as they are not washed nearly as much and are made from much thicker material. 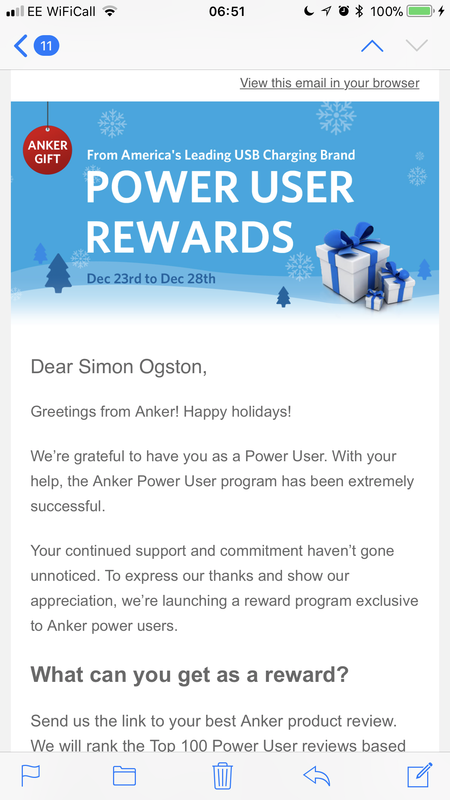 But Anker is all about high quality products and pleasing their customers so I'm sure it'll happen sooner than later. Any updates on the t-shirts? Lemon.comrade’s is definitely the best. Looks like you put a lot of hours into this t-shirt and the design is sick. I hope it makes it into production bc i would consider purchasing it for the right price. We are printing this batch of t-shirts, hope winners will receive it in November. Any updates on the progress of the printing? I'm so anxious to see the design! So then it must not be this one. Best one I've seen all month! Nice designs all around. Congrats to the winners.